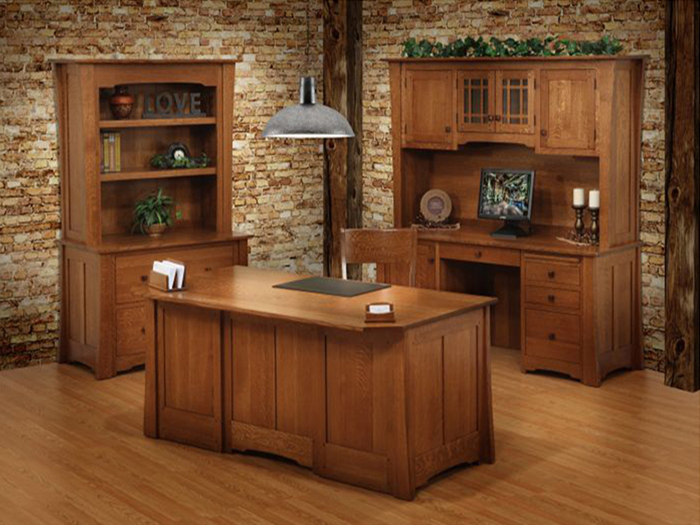 Michael Scott Morton has been designing and building furniture for over ten years. Located in Harvard, MA, he builds custom furniture one piece at a time. Michael is carrying on a family tradition dating back to 1870 when his great-great-grandfather founded in Edinburgh, Scotland the “Morton and Co” furniture business.Each piece of furniture is unique, all specially made, click here to see our natural edge furniture and get inspired with our designs. Michael loves working with each person to create custom-designed beautiful, functional furniture. It all starts with meeting and talking together, exploring expectations, goals, style and function. Various ideas are sketched, discussed, developed and refined with the client until the right design is achieved. The building process takes time to ensure the perfect piece.Michael welcomes visitors into the shop anytime. Please call or email to stop by today!